Visible Patient | Now you see. Now you know. 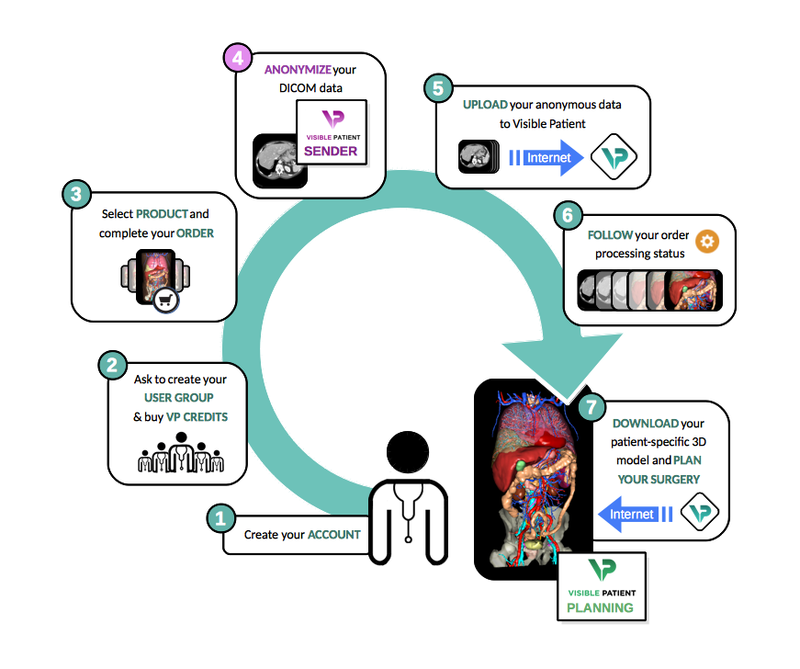 Our web portal will allow you to order your patient-specific 3D model. Log in to view our catalog and ask for a quote.